Zambia is perhaps best known for being the home of the incredible Victoria Falls- one of the largest waterfalls in the world. 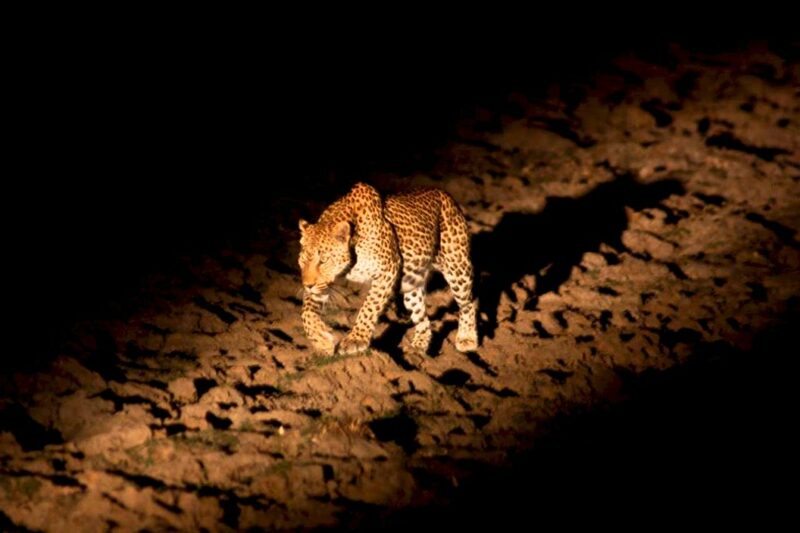 While this may be the highlight, Zambia is also home to some amazing wildlife reserves and game parks, and the town of Livingstone has LOADS of activities for any traveler. After standing in awed silence in the mist of Mosi-oa-Tunya (The Smoke That Thunders), hop on a raft and take on the mighty Zambezi, hop in a helicopter for a unique view of the falls, hop on an elephant’s back for a unique safari- only a few of the numerous options available to travelers in Zambia. Almost all overland trips through southern Africa will pass through Zambia at some point due to the popularity of Victoria Falls. 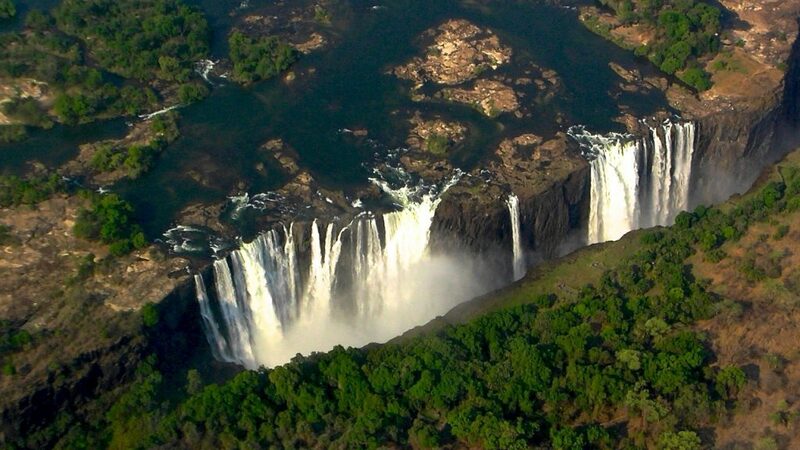 Livingstone- the site of Victoria Falls- can be reached via flights through the capital city of Lusaka, and internationally from Johannesburg in South Africa, and other major cities in southern Africa. 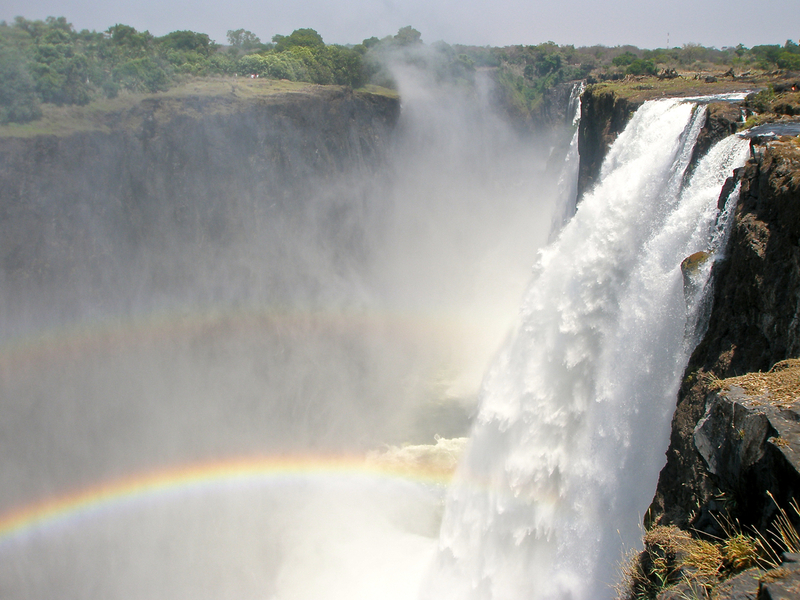 Get soaked at Victoria Falls- one of Africa’s MUST SEE spots, Victoria Falls has to be seen to be believed. Activities at the falls are dictated by the wet and dry seasons, with hiking along the top of the falls impossible during the wet season. A thundering cloud of mist during the wet season, a powerful deluge even during the dry season, Victoria Falls is ALWAYS impressive. Walk with a pride of lions- This is a unique opportunity offered in Livingstone by the ALERT (The African Lion and Environmental Research Trust) conservation organization- an organization working towards the preservation of lions in southern Africa. 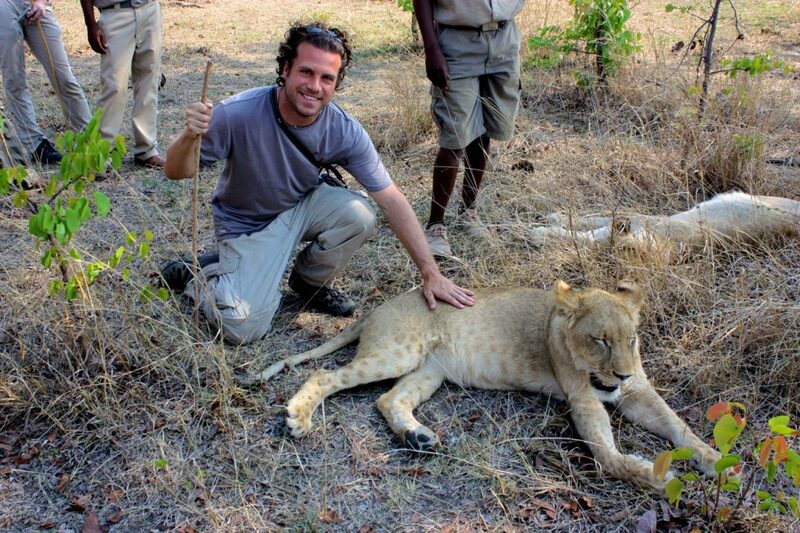 It offers the chance to walk through their wildlife park with a group of lions- a once-in-a-lifetime experience. 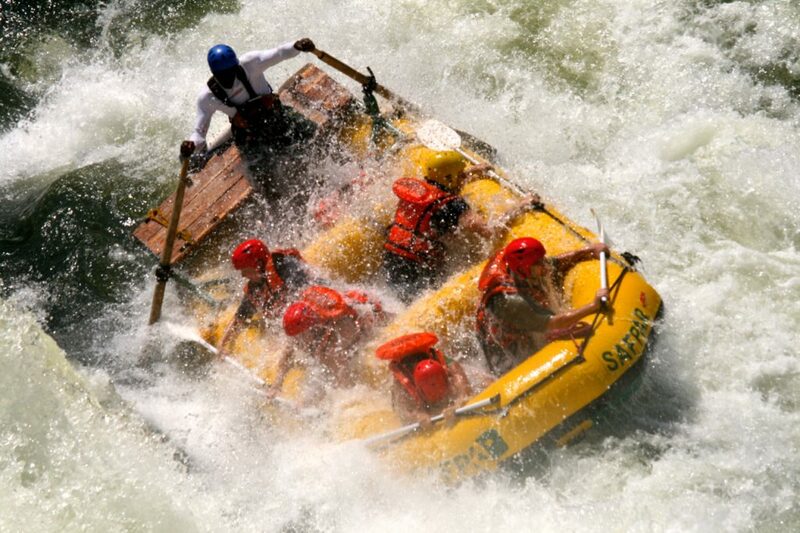 Raft the Zambezi- The mighty Zambezi River is world-renowned for its top-class whitewater rafting. Class 5 rapids tumble, crash, and surge in the shadow of Victoria Falls and the gorges beyond- adrenaline pumping excitement, for sure. 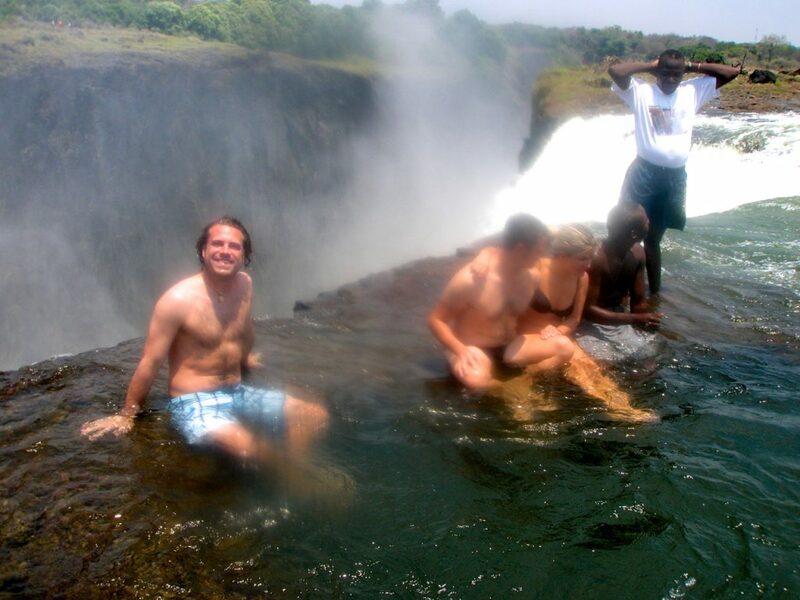 Take a dip in the Devil’s Pool- only accessible during the dry season, the Devil’s Pool is a swirling eddy right at the EDGE of Victoria Falls. Hop in for a stomach-wrenching view over the edge of the falls, with thousands of gallons of water gushing over and down into the cavernous gorge below- crazy, yes, but hey, this is what you came to Zambia for, right? Fly over the falls- whether you take a helicopter or an open-air ultra-lite, a scenic flight over Victoria Falls provides an amazing view of the entire waterfall- something that is impossible to imagine from ground level. If you’re there during the dry season, go for a hike along the top of the falls for some unique views that are inaccessible during other times of the year. DON’T GET TOO CLOSE TO THE EDGE- plenty of people have fallen to their deaths due to getting too close to the edge of the falls. There are some good local markets to visit in the town of Livingstone- friendly vendors always up for a chat.